Concealer is always such a touchy subject for me... I find most of them don't deliver. They might help to cover a small blemish or a patch of red skin, but finding a concealer that will successfully take on the arduous task of dark under-eye circles is always a challenge. Furthermore, finding something that's easy to use is another challenge and typically I'll pick sunglasses over spending 20 minutes agonizing with getting the perfect blend of concealer. Who has the time? I recently decided it was time to try something new after years of remaining faithful to one brand of concealer and fondly enough, I found a great option totally by accident at my local drugstore. I picked it up as there was a 3 for 2 offer and I only had 2 things in my basket, so what did I have to lose? 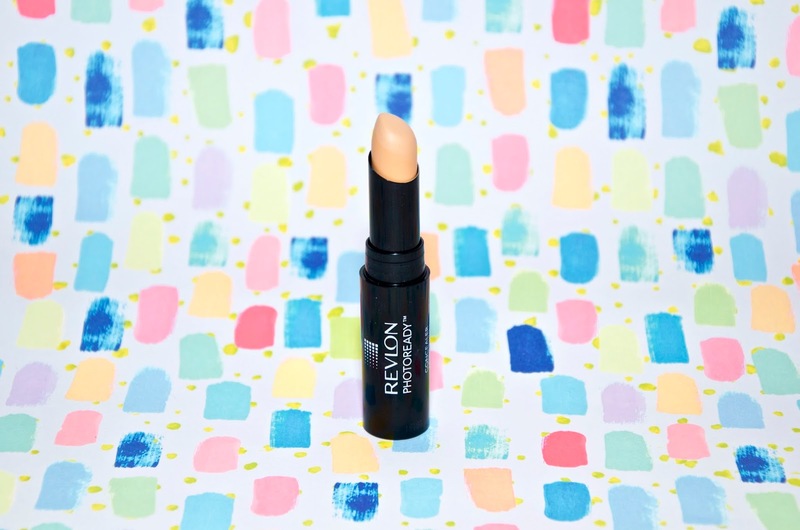 For just £6.99 (well free actually since it was in the 3 for 2 deal) I discovered Revlon Photoready Concealer and I haven't been the same since! I love everything about this concealer. It's so easy to apply. Simply swipe the stick wherever you need a bit of coverage and blend it with your finger. This magic little stick works wonders on dark circles, covers blemishes and brightens as it goes without that dreaded effect of looking like someone who left their sunglasses on in the sun all day. It blends beautifully, doesn't irritate my skin, doesn't budge and is small, making it easy to store or throw in my bag for touch-ups as needed. I use the Light/Medium shade and it's perfect for my skin tone, but there are other options available. 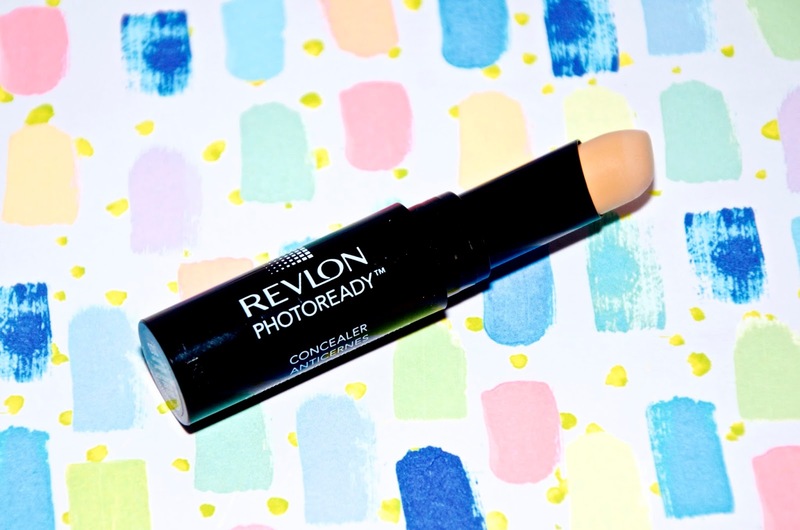 Revlon Photoready Concealer is £6.99 here in the UK and available at Superdrug. For those of you in the USA, it's $10.99 and you can find it at Ulta.